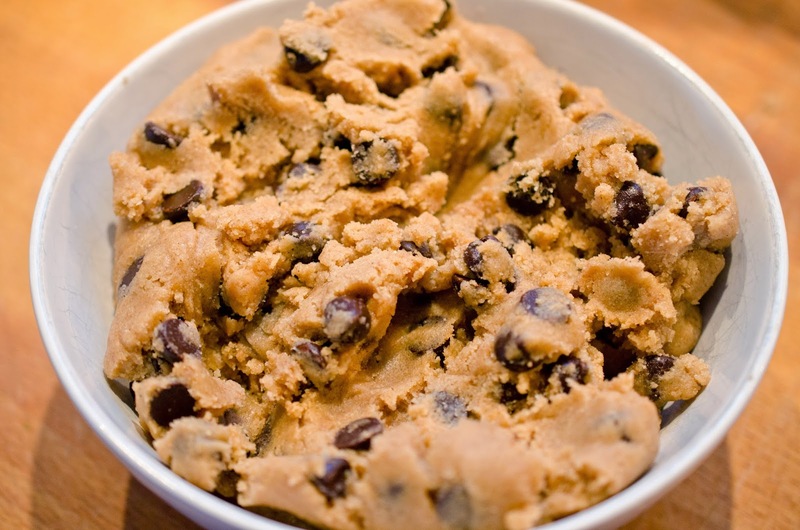 This cookie dough, when prepared, is meant to be eaten raw. It doesn't contain any eggs. I love cookie dough, and I ran out of eggs this morning after using them all for breakfast. Since cookie dough is so yummy, I decided to make something that didn't need to be cooked. Cookie dough is delicious, and lets just say I was having a pregnancy craving. Sure let's use that excuse. I'm allowed to use that excuse, right? Of course I am, and you get to enjoy it with me too. 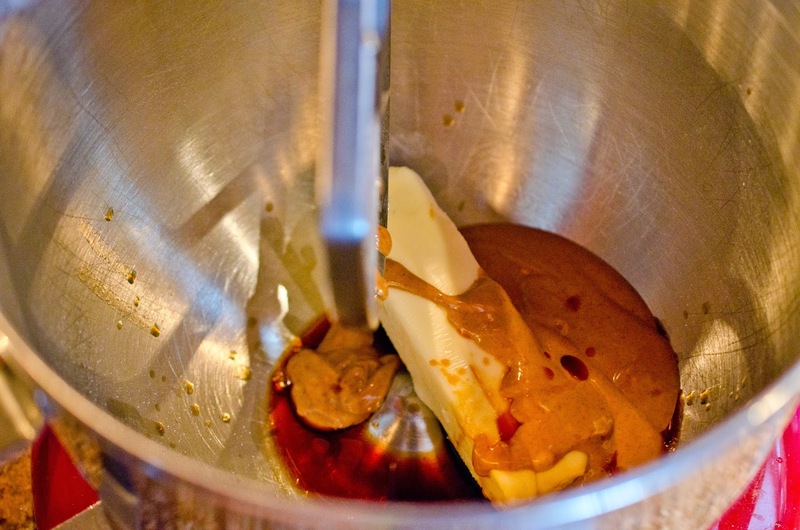 This recipe really did fill my craving. You should try it. 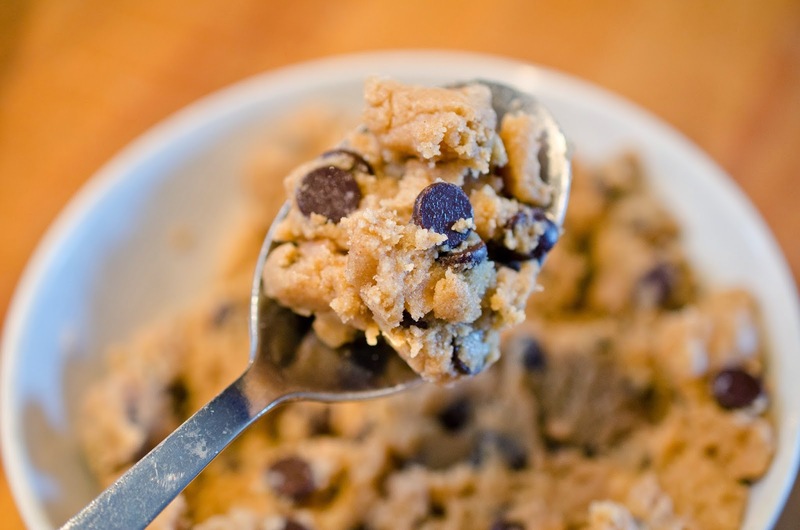 Do you have a craving for cookie dough, but don't want to eat raw eggs? 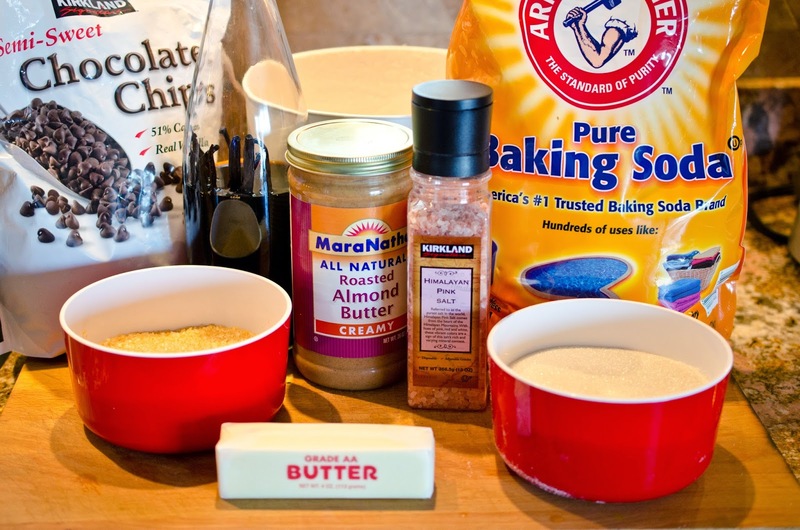 This recipe will work for you. 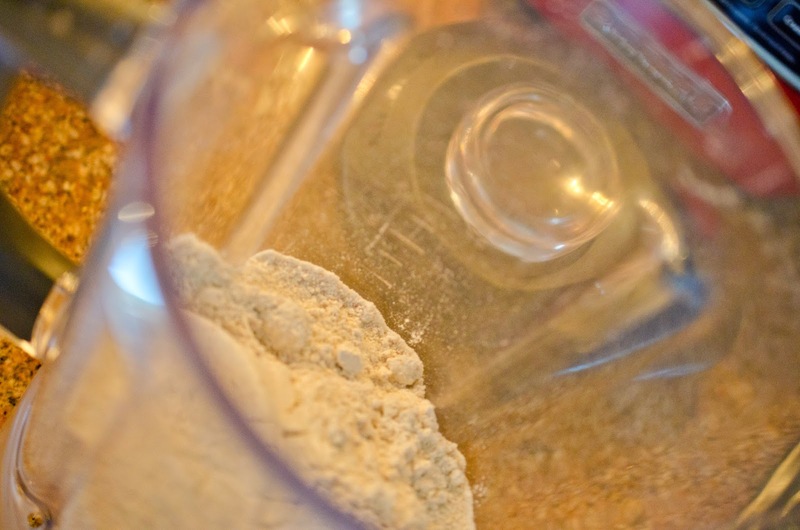 Blend the flour, baking soda, sugars, and salt together in a blender until fine. 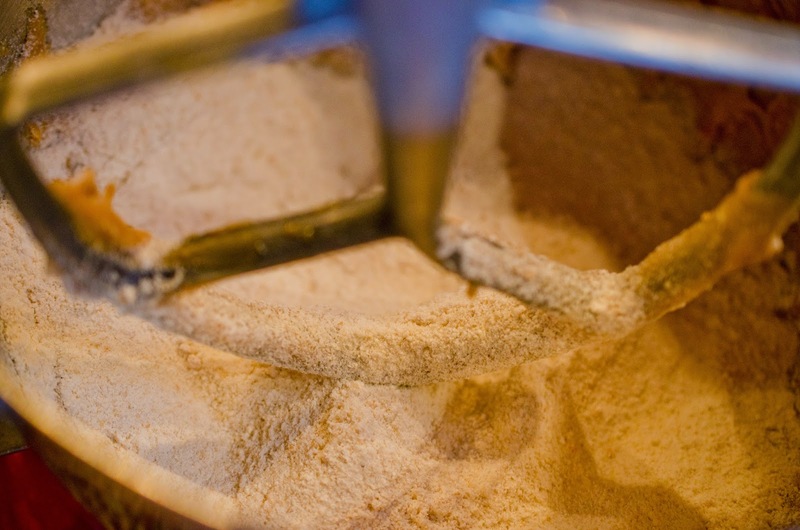 Add flour mixture and blend until smooth and combined. 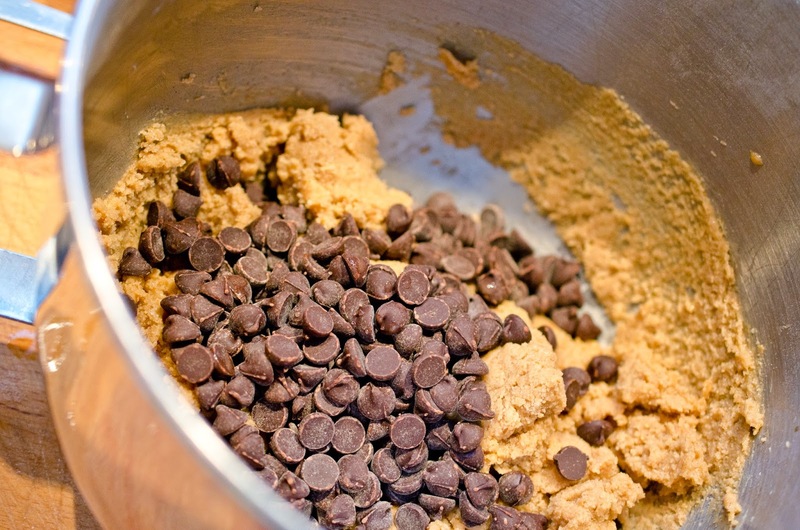 Add chocolate chips, mix gently with a wooden spoon. 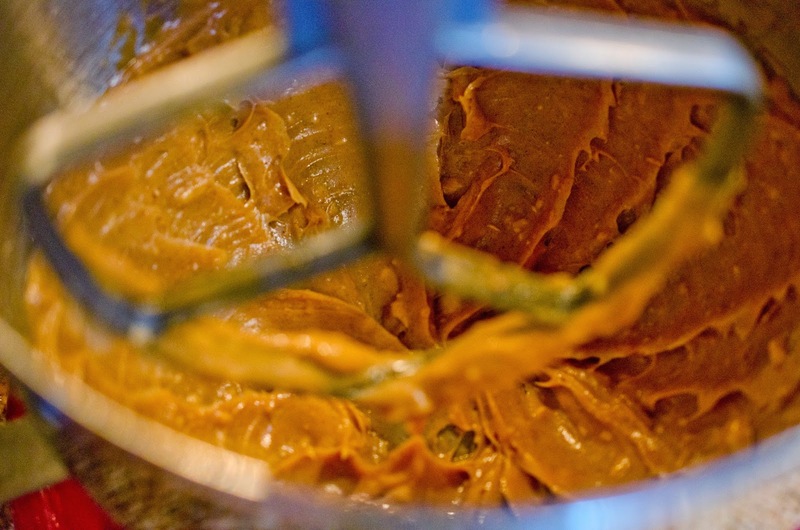 If the dough still seems crumbly, place in a gallon size bag and gently massage until combined.